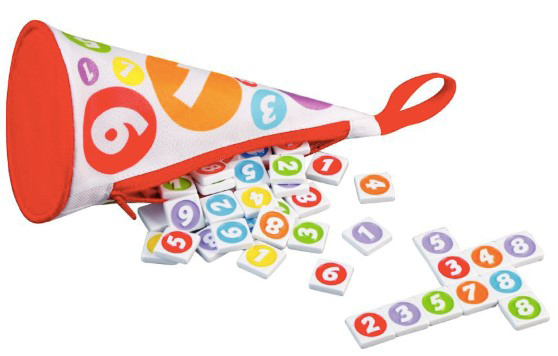 With the summer holidays just around the corner and Christmas shopping (hopefully) well underway, I thought it would be useful to provide a list of some great maths games which offer a fun way to engage in mathematical thinking. Mancala is a family of board games played around the world, sometimes called “sowing” games, or “count-and-capture” games, which describes the gameplay. Suitable for all ages. 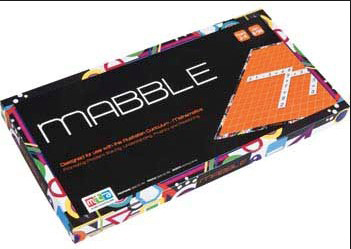 You might have seen this played at the International Market, a scrabble type game with numbers, players need to make equations using their number tiles. 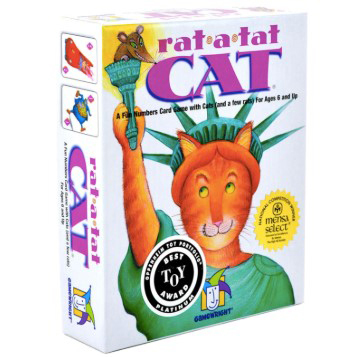 This game promotes problem solving, understanding, fluency and reasoning. This is a children’s card game which helps develop timing and basic mathematical concepts. It involves strategy, memory building and addition. 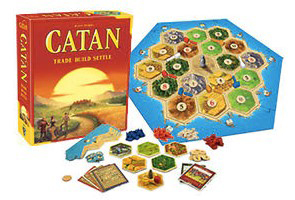 A game of trading, resources and development, this board games is appropriate for ages 9+. It encourages players to consider probability as well as developing strategy and problem solving skills. 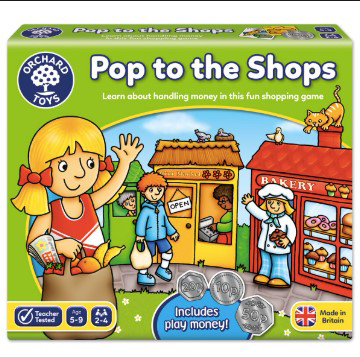 A fun game for junior primary students which is based around money. 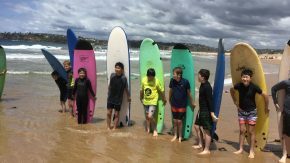 Students develop skills in managing money and using basic arithmetic. Great for mental math, this crossword style numbers game has you seeking combinations of numbers that add up to multiples of the “key number” (which you find from an included die). 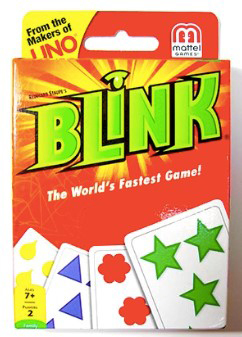 Blink is a fast paced quick thinking game that is fun for all ages. It’s a game of speed, observation, and quick thinking. A single game can be played in just a couple of minutes. 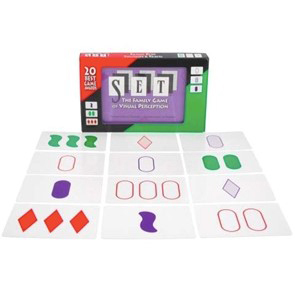 Similar to Blink, Set is a time-based set collection card game. A set is a combination that is all alike or all different in all categories: shape, number, pattern/shading, and colour. 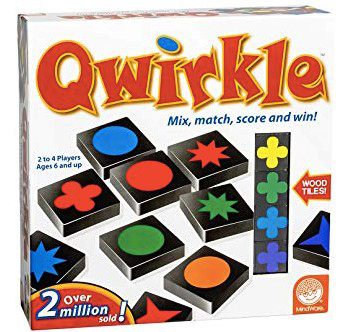 Qwirkle, is a simple game of matching colors and shapes that requires tactical maneuvers, quick-thinking and a well-planned strategy. Suitable for ages 6+. 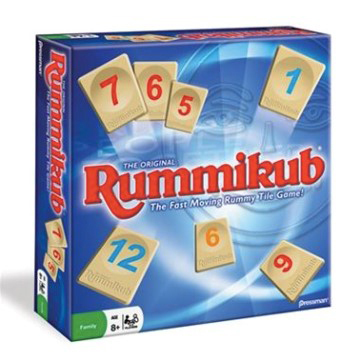 With brilliant simplicity, Rummikub provides hours of amusement and each game is different. Players try to place runs or groups (eg sequences of consecutive numbers or strings of the same number) of their tiles down in the play area. The winner is the first player to use all of their tiles and by accumulating the highest score. 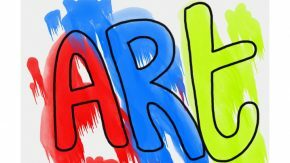 Next Article Celebrating Visual Arts at Lindfield!